In 1986 ADCO introduced Super Thumbs at the SHOTGUN NEWS show in Reno, Nevada. It was such a success the immediately the copies came in with minor variations to avoid the patent pending product. 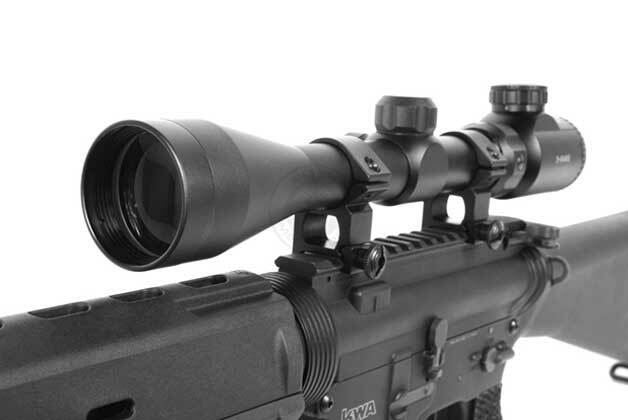 At that time there was just one model, the ST1 that covered the new popular staggered 9mm magazines with the coming of the Berretta 92 introduction to the U.S. Arsenal. 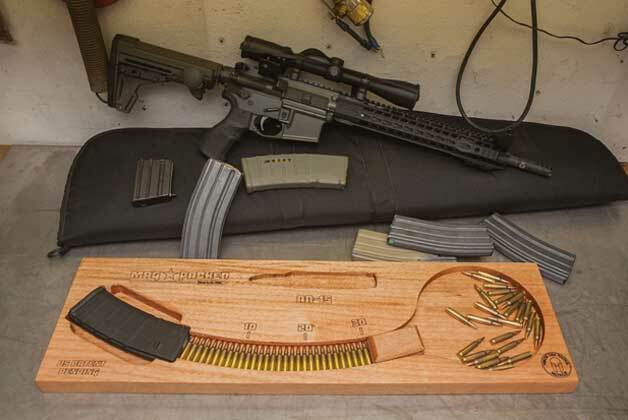 Meanwhile the ST1 had rails inside the same tool to accommodate all Colt Government Model magazines. It was so much in demand that this was the only model available for a while; but not forever. A couple years later an investment had to be made to make Super Thumb a family of products. After the 92’s hit the market, wide magazines became the norm. Everyone came out with staggered versions of even the Colt Gov’t Models so the ST2 came out. Meanwhile considering all the single stack (“flat”) magazines already out there we had to consider all those, even though ST1 covered a lot of them. That became ST3 and there was a demand for something for the 10/22’s because there are so out there. So disregarding this being a pistol magazine line, we considered that and originally called it the ST22 but has been renamed the ST4 for reasons that will make sense as we go on. Because a magazine loader family was being developed, we couldn’t forget the target pistol folks. Most importantly the very popular Ruger target models and the also popular S&W 41 models as well as the Walther GSP target pistols. Fortunately the Ruger model also worked well with old favorites like High Standard, Browning Buckmark, and Colt Huntsman or Match models. So, between the two Junior models only two; the STJR (RUG marking) and STSW (S/W marking) were needed to satisfy the target pistol sector. For over 2 decades people have asked for help with the .380 caliber mags. It’s all about demographics. Will enough people want to buy them? It was questionable until in recent years, Bersa, Ruger, Sig and S&W came out with 9mm Kurtz (.380 ACP) models. Meanwhile how many Walther PPK’s are out there? So now the discussion was shall we go with just the flat magazine or consider the staggered .380’s like Bersa, Browning and Berretta offers as well as many Turkish clones of the Browning BDA trickling in. It works out just like it did with ST1. 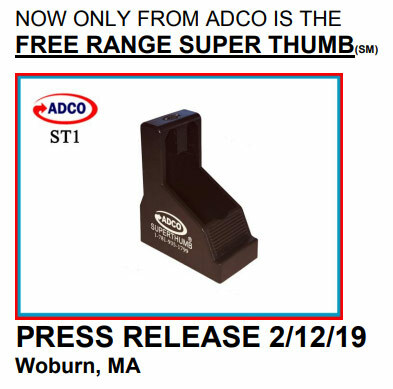 The reason Super Thumb has survived with all the copies of the ST1 by companies a lot bigger than ADCO, was that ADCO was willing to cover the item category of pistol magazine loaders, (exempting ST4 for 10/22’s). So yes, there is a model for that staggered .380; that being the ST5. The flat, single stack, version is the ST6. 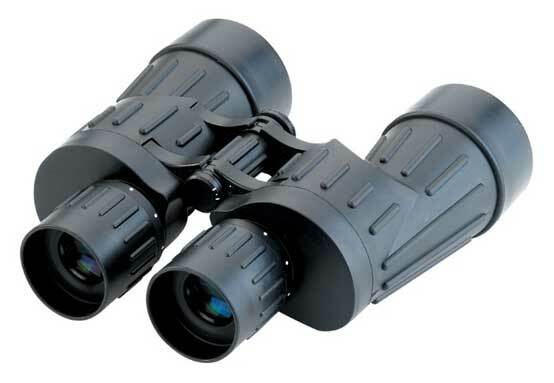 A lot more 6’s will sell due to sheer numbers, if Super Thumb is a Family of products there room for one more. ST1 is still the most popular pocket size magazine loader there is. With these latest additions there has been a new life to the line. The broad product range of magazines that Super Thumb satisfies makes it a stronger than ever product line for dealers. The 8 pegs they use on the wall are very profitable too. It is so easy to add a Super Thumb to the sale of a gun or even to the sale of a case of ammo. 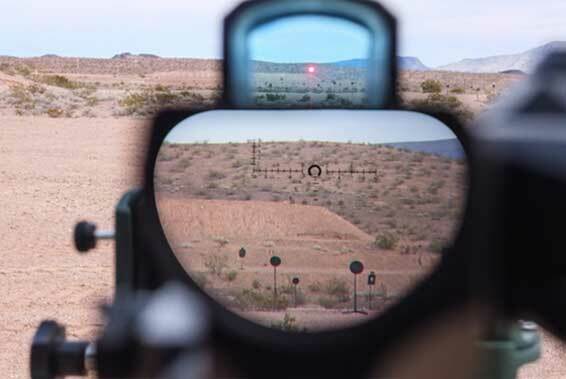 Hell; I’ve always said the ammunition companies should subsidize ADCO for ammo sales. In the early 80’s when ADCO was a Woburn, MA gun store, a customer came back with a Berretta 92 and said if he knew what loading magazines would be like, he wouldn’t have bought it. Then I told him about the new Super Thumb and he became a steady ammo buyer. It’s not politically correct, but life isn’t always either. Some time ago, many customers came in and bought Super Thumbs “for their girlfriends”. While he shot, the girlfriends would reload. Something like the ol’ cowboy movies I think. Nowadays, the ladies are doing all right for themselves, and they do like the help that Super Thumbs bring them competing with their partners. Suggest a Super Thumb when you sell a gun and not only does it add to your profit, but the customer appreciates it and probably will buy more ammo over an even longer period of time. There are other mag loaders, but none are as handy as Super Thumb. One is good for the rest of your life. If it breaks for any reason send the pieces back to ADCO and you get a new one. No need to call us. You don’t need to give us an excuse. Because they last so long that it is not a problem. My guess is a few dozen per year come back and within 24 hours a new one is on the way back to the customer. Even if you are a 0311 (Marine Infantryman) out on patrol and a 1812 (Tanker) runs over your backpack back at the camp while you are on patrol and your Super Thumb breaks. We’ll replace that too. (The Super Thumb, not the backpack.) We are not kidding when we tell customers you can’t beat our warrantee.